Amazon Spark, the online retailer’s shopping-focused social network of sorts, is now in India, a year after it was launched in the US. It is shaped mostly along the lines of Instagram, and allows users and ‘enthusiasts’ to post pictures, run polls and ask for advise on whether one particular product listed on the site is better than another. 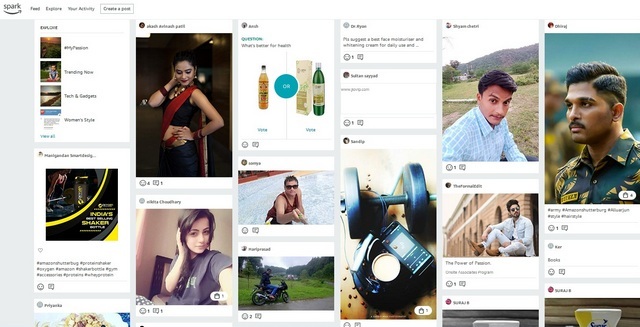 Users can also follow interests and influencers on the platform, according to the company’s announcement last year. At its core, Spark is a tool that Amazon expects will help bring more users to its bread-and-butter retail platform. The service is available for all customers, but only Prime members can actually post anything on it. Others can only view the feed once they are signed-in to their accounts. The company expects that the service will improve product discovery through peer-to-peer engagement. 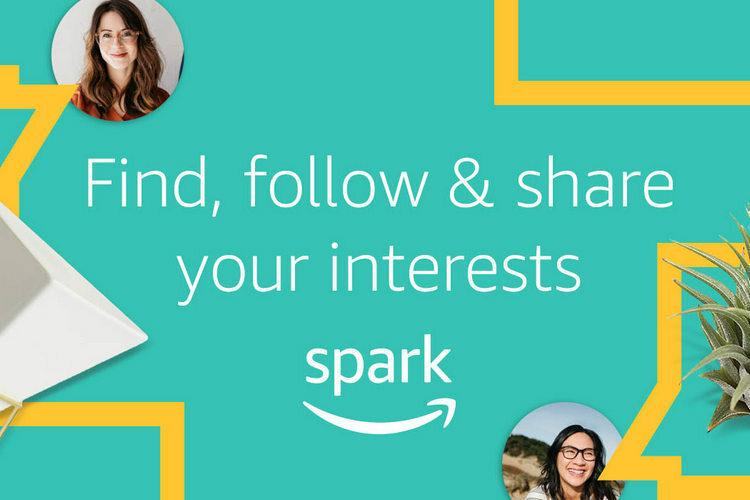 With Spark, Amazon customers can follow topics and people they’re interested in. The platform also gives them a chance to engage with a like-minded community through comments and ‘smiles’. Mostly, though, it’s all about images, and as can be seen from the screenshot above, has a Pinterest-like look and feel to the landing page. As part of the process, users will be able to share pictures, whether of themselves or of a product. There are a number of categories that one can explore, including #MyPassion, Trending Now, Tech and Gadgets, Style and more. In case you’re interested in checking out Amazon Spark, you can do so by clicking thru this link. Do note that you need to be signed-in to your Amazon India account to get access. It is worth noting here that various reports over the past year have suggested that the service has failed to catch on with users in the US, with agencies, influencers and brands allegedly claiming that the platform is not yet generating much enthusiasm among consumers. While the company has thus far refused to furnish exact data, it did introduce ‘contributor rewards’ earlier this year to encourage users to post useful insights on the platform.